B has been working on a series that has us exploring a lot of newly developed land. While he is photographing buildings I wander around and look at whatever plant life has managed to take root and grow in the freshly turned under areas. 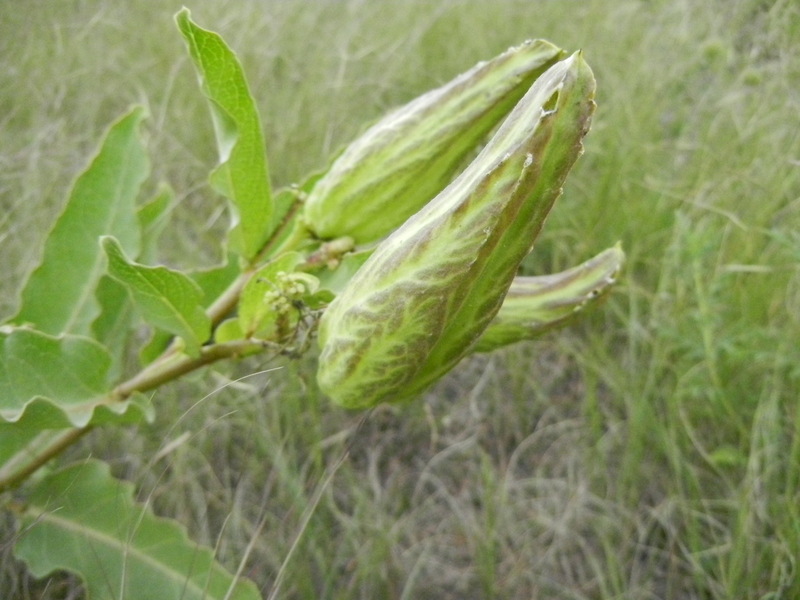 I’m not sure what kind of milkweed this is because I didn’t get to see it flower and I’m not particularly good at identifying their seed pods. I’ve got some milkweed seed saved from last season that I’m going to try and include in the school garden. 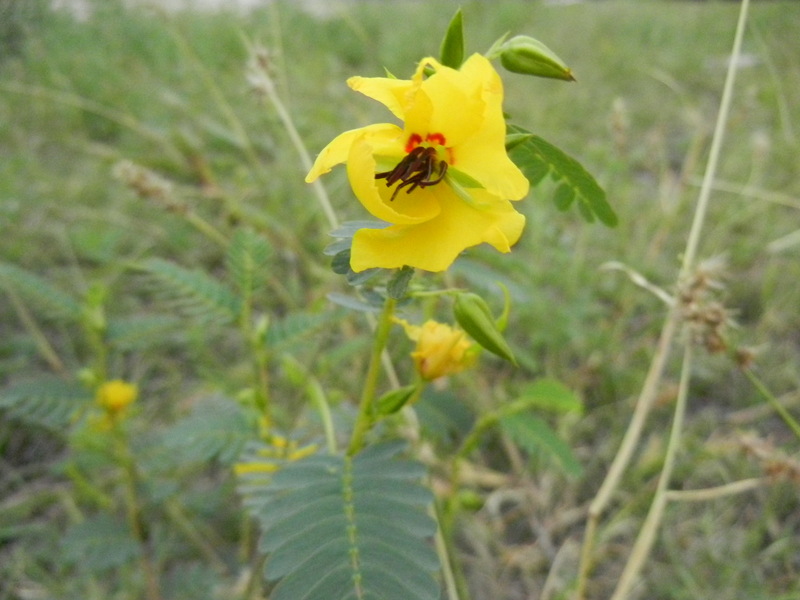 As a kid playing with the leaves of a sensitive plant (there are mimosa sensitive plants and this partridge pea and I’m sure many others) was a staple of summer time. 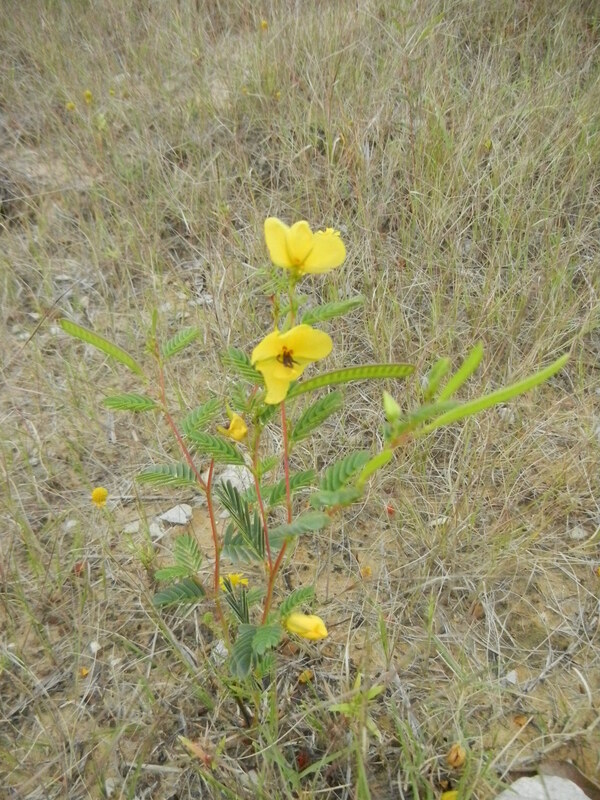 I was only ever familiar with the mimosa variety and had not seen the partridge pea until last week. They grow tall and upright instead of the crawling sprawl of their mimosa counterparts.